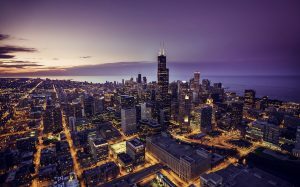 J4G is open to membership in the Chicagoland area!! 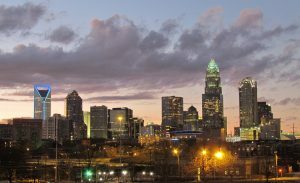 J4G is now open to membership in Charlotte, NC!! Please join our mailing list so that you won’t miss our exclusive events!! If you are interested in bringing J4G to your area, please contact us!